AMBER LOVE 30-MAR-2015 I was impressed to find a prose story about one of DC Comics’ strongest leading ladies, LOIS LANE, in the selections of NetGalley and WattPad. This was a great short story to delve into the character of LOIS LANE in her younger, pre-journo days. I love how Gwenda Bond worked in some information about Lois’s family life and who she is without dumping a ton of back story. If you’ve never seen one single Superman comic, movie, or cartoon, it doesn’t matter. You can pick up this short story about Lois and think of her as you would any young sleuth like Nancy Drew, Veronica Mars or Amy Devlin. I’m particularly interested in stories about art, so this felt like it was catered to me. I look forward to the full novel this leads up to. I don’t hide the fact that DC Comics and I aren’t well connected these days. I do keep up on some of the major news and I know a lot of fans are upset at how Lois Lane doesn’t have a role in today’s DCU. Perhaps, that will change with the upcoming reboot. The “new 52” from a couple years ago has left a lot of fans soured. It seems DC executives have had to learn some lessons in what the audience wants, doesn’t want, and commercial appeal that isn’t stuck in the 90’s. I have some hope for their upcoming reboot. I know a lot of fans would be happy to see Lois resurface and become a leading character again. In the meantime, if the comics aren’t satisfying you, you’ll be happy to know there’s a prose alternative. 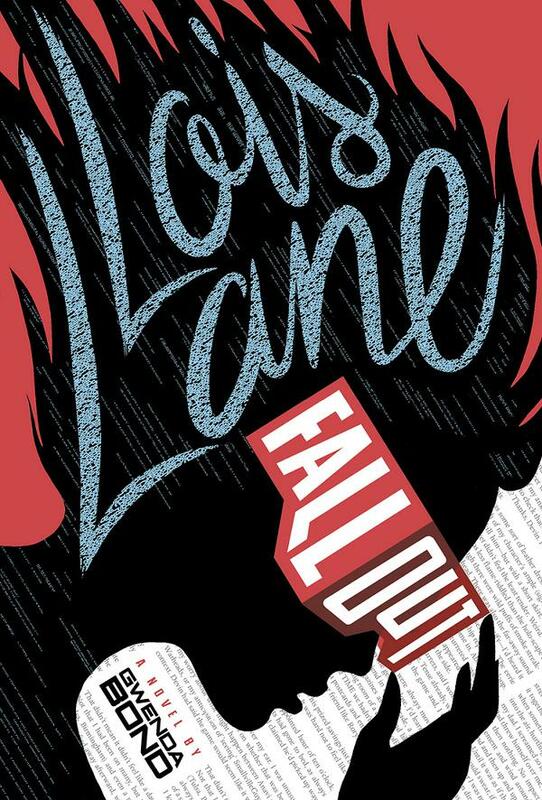 LOIS LANE: FALL OUT will be available May 1, 2015! 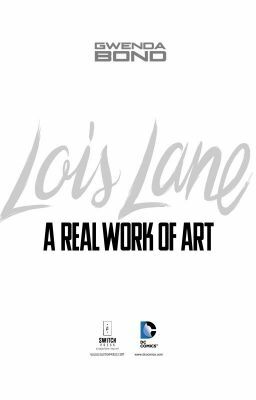 To get a good idea of the tone and new youthful college age Lois, I highly recommend taking a half an hour to read A REAL WORK OF ART which is available for free on WattPad. 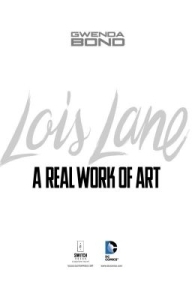 The short story is a witty mystery about Lois trying out an art class in college where she discovers that the professor has a secret identity. Especially when you consider that she headlined her own comic for 16 years. It’d be nice to see her step out on her own again.